Ask anyone on what is the most sensitive part of modern cars these days and you may perhaps get the computer box as the answer. Rightfully so, it is considered the heart of modern cars and once it gives way, you are in big trouble.Unlike older cars, car computer boxes of newer models from Mitsubishi, Honda or Toyota are hard to replace. In fact, that is your only option since they cannot be repaired. 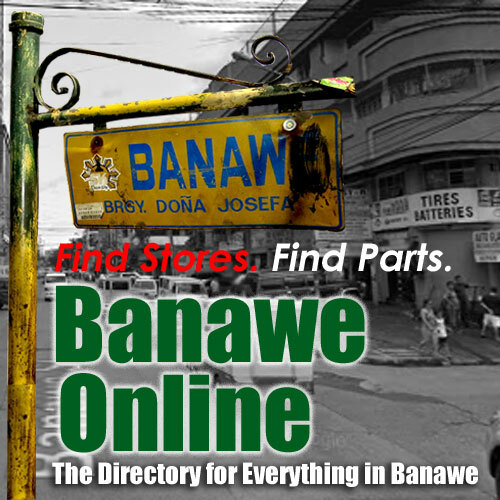 There are people in Banawe who may claim it can be fixed but if you want to take that risk and solicit worse problems for your car, then by all means grab it. But the reality of it all is that if other parts of your car can be fabricated, your computer box cannot. Not even the usual electricians would dare tinker with it for the reason that they know how sensitive this part it and how expensive it would take to replace it. The price could go as far as a second hand car! So if your computer box goes on the blink, better start saving for a new one. There are no second hand ones that can last in the same way that your old computer box was. Certainly, it is a part that can be expensive to replace but it may take eternity to wreck depending on how you take care of your car. Great Blog (has to be said). Found the piece on the vehicle computer box quite interesting. In your opinion do you think its wise/lucrative to get into repairing these computer box’es!? In my area there isnt a single person doing it, so i thought maybe i’d take advantage of the situation.I do realise (through your expression) how sensitive this part is…but what do you reckon ? I’m having problem with my Toyota Corona ’93. The mechanic said it was the computer box. Can computer box other car of the same model be used for this car? Is there still new computer box for this model?